News & Topics | Dreams Inc.
CABLE BITE got 8th out of top 30 2018 bestsellers from NIKKEI TERNDY. Official CABLE BITEs now in the market are over 100 kinds including BIG and micro-USB cable. 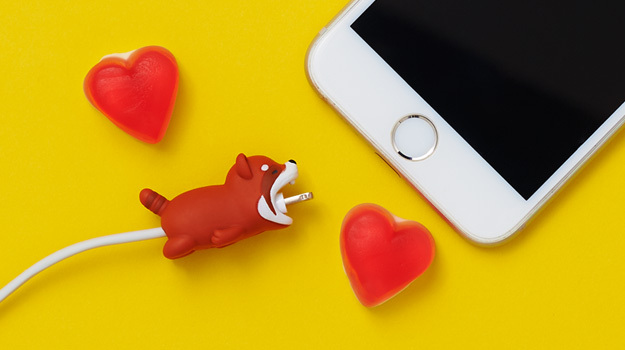 Have an adorable charging time at your home & office with these cute buddies. Thank you all for supporting CABLE BITE.